this post to root your Infinix Hot Note X551. Before you begin, you need to check if your Infinix Hot Note will allow installation of Apps from unknown sources. Go to Settings >> Security >> Scroll to unknown sources and make sure the radio button is marked. If Not, click it and choose OK if you see a prompt. 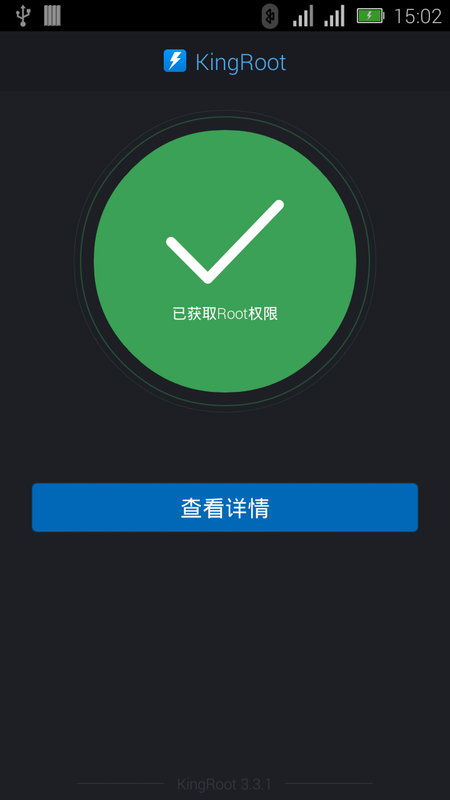 Install and Launch the App, click the Green button and wait for the App to complete the rooting process. A Pass mark on the Green button indicates a successful root, just exit and restart your phone. I hope this was helpful? Kindly share your contribution via comments. Enjoy! I downloaded it but it complained that file format is not surpported. Wat can i do?